In the coming week or so, Congress will be considering the Farm Bill which has numerous inappropriate amendments for our public forests approved in the House but not in the Senate version. The bill’s fate will be decided in a conference committee between the House and Senate. 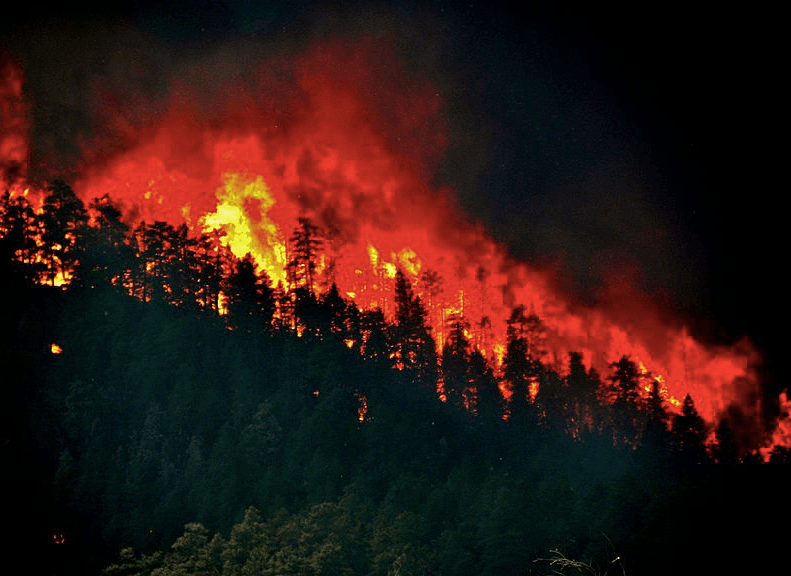 It is critical that Senator Tester (D-MT) and your senator not support the House bill as written because of numerous anti-environmental provisions that will fail to protect communities and increase fire intensity resulting from more logging. Among the poison pills in the bill are provisions designed to speed logging in the West under the guise of reducing large wildfires. Not only is logging ineffective at halting large fires which are primarily driven by extreme fire weather/climate, but there are many ecological “costs” to logging including the spread of weeds, sedimentation from logging roads, loss of carbon storage, and disturbance to sensitive wildlife. The House version of the Farm Bill would reduce the requirement for NEPA (National Environmental Policy Act) which protects our public lands from unmitigated logging projects. This will eliminate government accountability. The bill would also expand the use of “Categorical Exclusions” (CE) to 6000 acres that could lead to clearcuts as large as 9 square miles without any public review. Furthermore, there is no limit on CEs, so the agency could log one 6000-acre block and immediately adjacent log a second or third 6000-acre block. How big is 6000 acres? A football field is about an acre—so imagine 6000 football fields being cleared of trees. Worse, such solutions simply do not work under extreme fire weather conditions. With climate change, we are experiencing more extreme fire weather conditions. “Thinning also requires an extensive and expensive roads network that degrades water quality by altering hydrological functions, including chronic sediment loads”, the letter states. It is critical that Senator Tester does not support phony solutions in the House Farm Bill that will not work. Over 38 Senators and over 100 Congressional Representatives signed a letter to Conferees to reject the House provisions. Hopefully, Senator Tester can join with his colleagues and reject this flawed plan for forest mismanagement. George Wuerthner is an ecologist, former river ranger for the Alaska BLM and backcountry ranger in the Gates of the Arctic NP in Alaska. He has visited more than 400 designated Wilderness Areas and approximately 200 National Park units. A prolific author, he has published 38 books including such titles as California Wilderness Areas, Alaska Mountain Ranges, Nevada Mountain Ranges, Montana’s Magnificent Wilderness, Forever Wild:The Adirondacks, Welfare Ranching-the subsidized destruction of the American West, Yellowstone: A Visitor’s Compansion, Protecting the Wild: Parks and Wilderness–Foundation for Conservation, Revisiting Fire History Studies, and Wildfire; A Century of Failed Forest Policy. 541-255-6039.